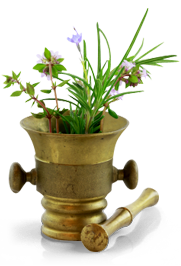 Delta Prescription Clinic - Delta Pharmacy: Natural Health Products, Homeopathic Medicines, Natural Remedies and Medicines. Natural health products such as herbs, vitamins and homeopathic medicines are widely available in pharmacies. The lack of professional supervision may expose consumers to risks. Experienced pharmacists play an important role in combining prescribed medications with alternative remedies providing information about these products, while making sure of their safety. With over 25 years of experience, we believe our product quality and knowledge is at the heart of our success in treating many different conditions with non-prescription products. Ask us for a consultation.